Milton Harris III (born in Nashville Tennessee), professionally known as MH3 is an American songwriter/soul singer and producer. He was raised in Nashville Tennessee and moved to Southern California during his service in the United States Navy. 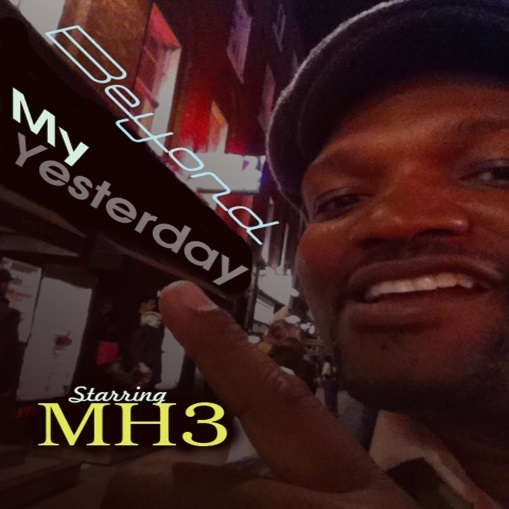 Previously a gospel hip hop artist, known to many as Jazz, MH3 is using a new approach to song and sound. As a lyrical Indie Artist, MH3’s creative compassion comes from his realization of self-worth and his personal view of life and love. “Beyond my Yesterday” which is the 2nd chapter of his life and most importantly, a new direction based on truth, happiness and the willingness to move forward. 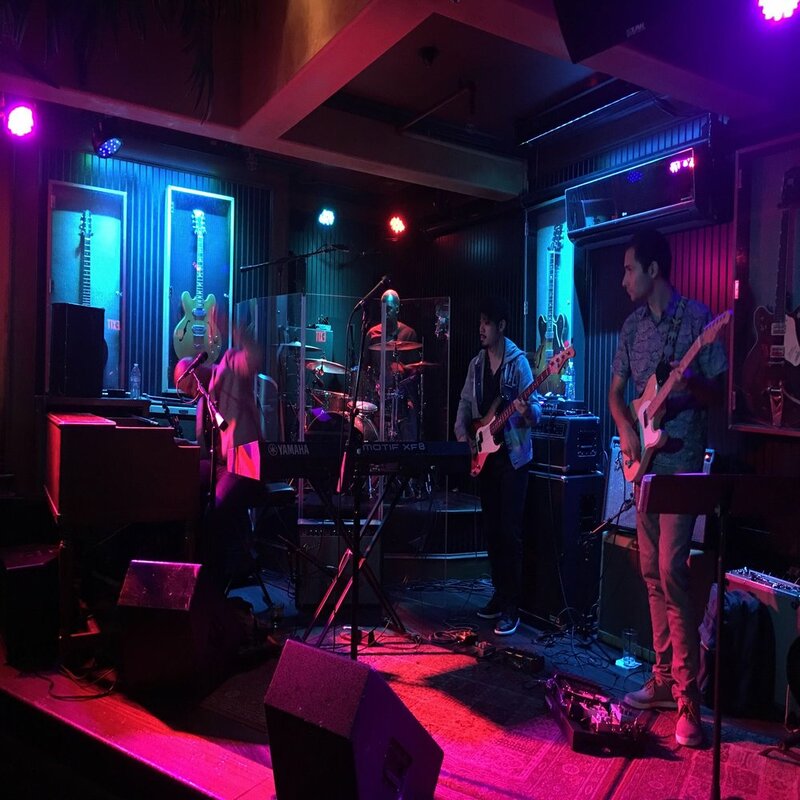 Not only will you be amazed by his sound, his ability to capture the audience through his live performances is just one of his many compelling attributes. 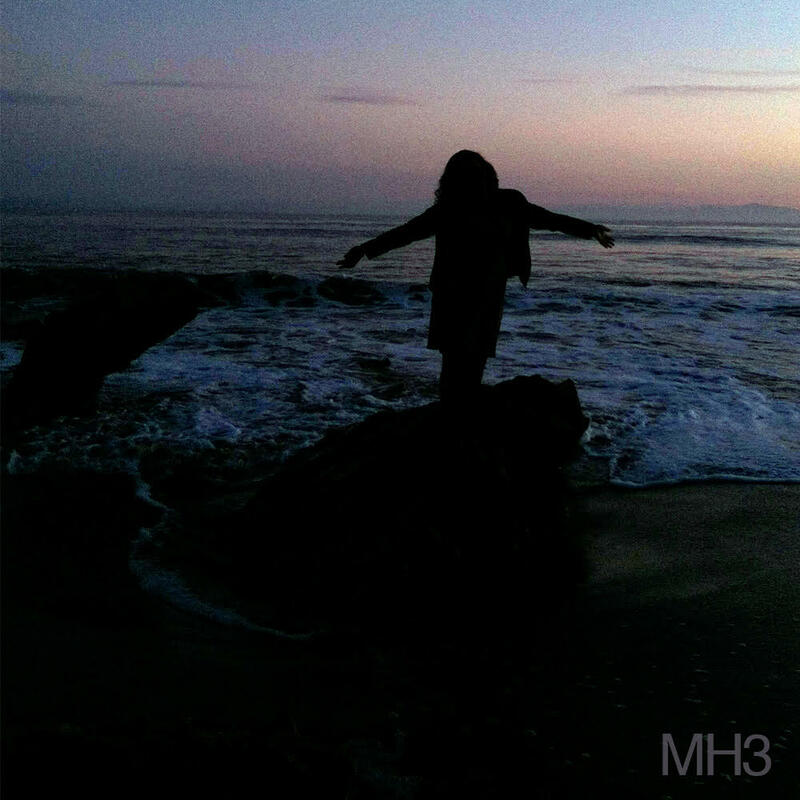 There are many different artists in this day and age and MH3 is one who understands what music should sound and feel like.